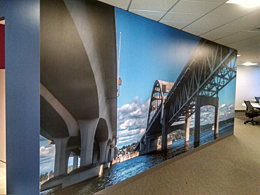 Installing Murals, Fabric, Vinyl, Grasscloth, Paper, Digital Wall Graphics ,Whiteboard, etc. Commercial: New, Tenant Improvements, Office, Retail, Hotels, Medical, Restaurants, Schools, etc. 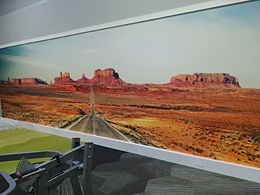 Facilitating the production of custom wall murals for your project. 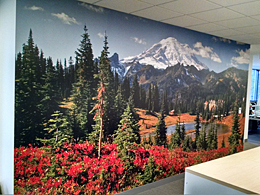 Bret's Wallcovering strives for quality installations and satisfied clients on all projects, and appreciates the opportunity to handle your wall covering installation needs.